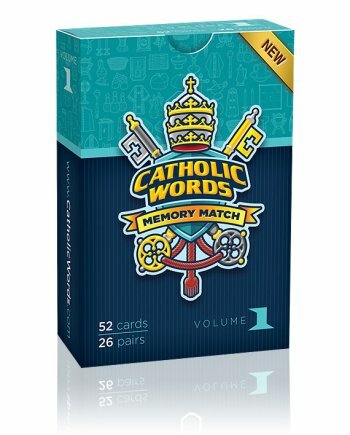 The object of Catholic Words Memory Match is to turn over matching pairs of cards. Each deck has 52 cards—that’s 26 pairs of bright and colorful illustrations created just for this game. Two different decks available! Our cards are printed on 350GSM paper. What’s that? GSM stands for Grams per Square Meter and indicates the paper’s thickness—the higher the GSM, the heavier the paper. Playing cards used in casino’s, for example, are made from 310 GSM paper. Ours is thicker. In addition, our cards are finished off with a protective UV (Ultra Violet) coating that will stand up to spills and preserve the cards for years to come. Use these game cards as flash cards by downloading our FREE companion 12-page, full-color printable PDF with definitions and real-world pictures of all 66 Match Game objects. Develop a lesson around the cards. 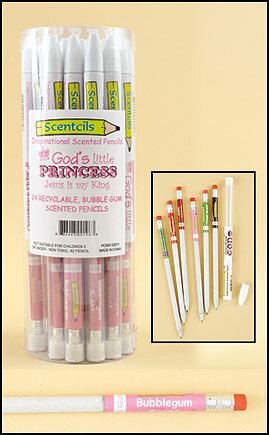 Read the definitions and discuss where the objects are seen at your local parish and in the home. Take the cards with you to church and point out the items before or after Mass. Then, let the games begin! 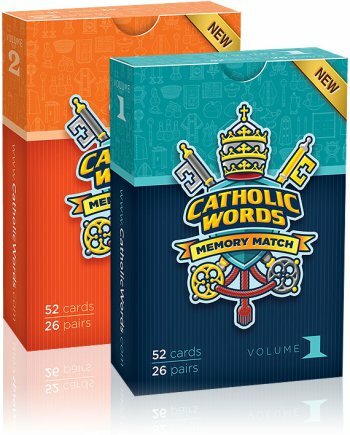 Catholic Words Memory Match is an addictive way to learn new Catholic vocabulary words! 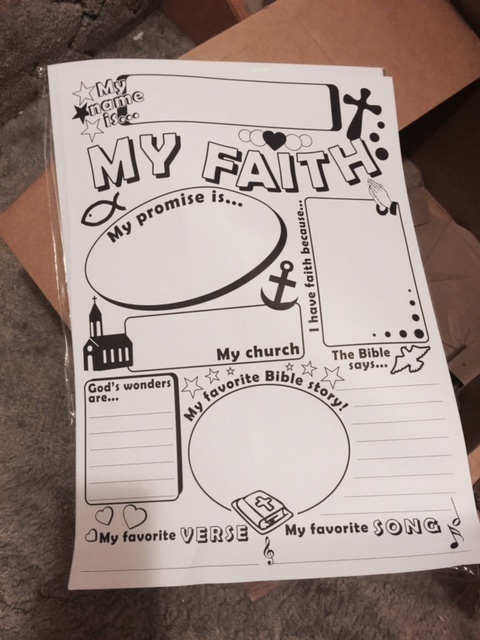 Contact us after purchase to get the free PDF.